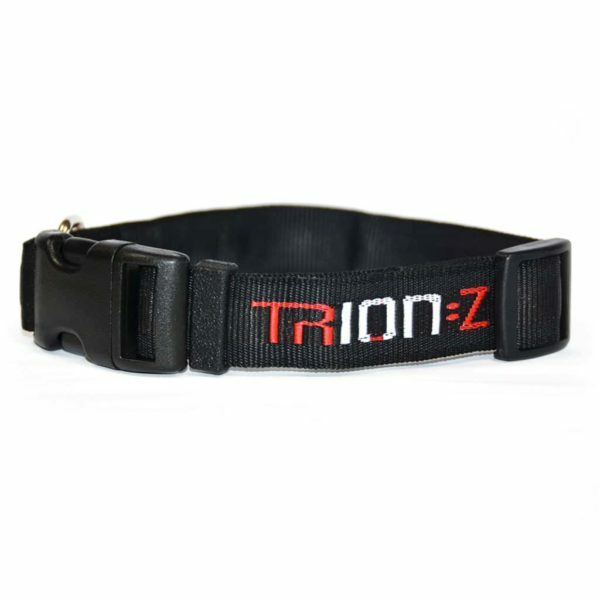 Introduce Natural Energy to your pet’s life with the Trion:Z Pet Collar! Designed for maximum therapy, its wide bandwidth provides for comfort and support around the neck, and a sturdy D-Ring for use with a lead. A strong and adjustable strap ensures that the collar will stay in position and at the desirable size around their neck to prevent any problems arising due to snagging or extending.